The fabric and carpet of the interior of your car can easily be worn out by everyday wear and tear. 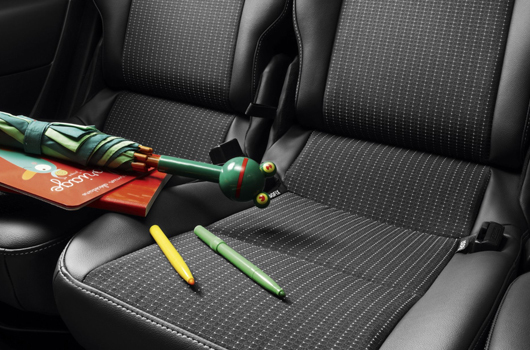 With fabric and carpet protection, your interior will be saved from the messes children can make, damage caused by carrying items in your car and hobbies of your lifestyle. With our interior protection service for Vinyl and Leather, you can protect your vehicle’s interior with an invisible protective coating that fuses with leather and vinyl to repel all liquids, foods, dirt and other contaminants. Keep your car looking brand new with little effort!